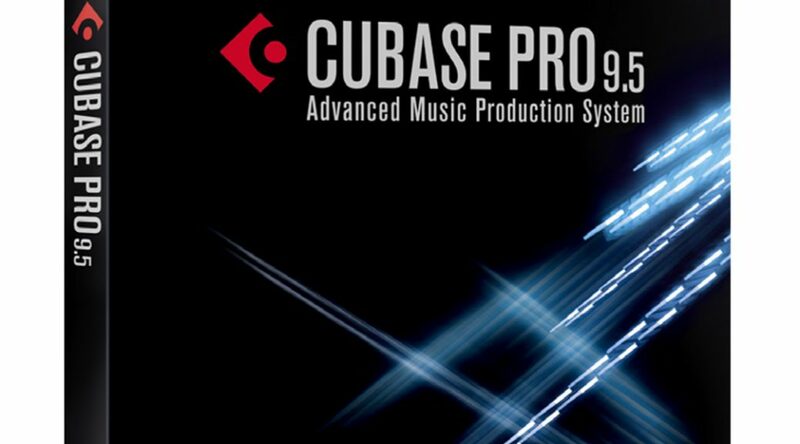 Today Steinberg announced the annual Cubase update, this time its version 9.5. Following the Tick-Tock pattern of releases for the past few years, They’ve integrated a raft of new features that are all very welcome, especially to a 25 year veteran such as myself. The highlights for me are as below. The internal mix-engine has been upgraded to 64 bit, this is a a fantastic upgrade for headroom and accuracy, but dont take it as a green light to drive your channels hard, as many plugins (about 50% on my last non-scientific test) are still dependent on getting hit with an input level below 0dB. The fixed number of inserts has always been a little bane of my production life, previously causing you to have to bus out to a subgroup if you run out, but 9.5 doubles the amount of available slots and also lets you pick the division between pre and post fader effects. 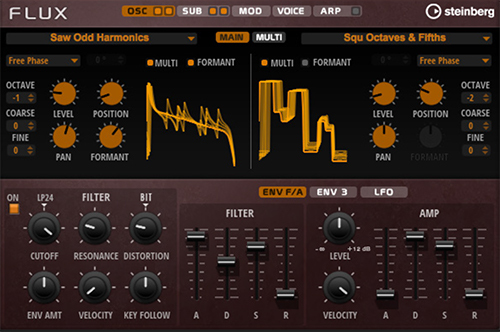 Finally, we get true curves on the automation, perfect for smoothing out those highly resonant sweeps on VSTi’s. Cubase Pro users can now customise their metronome clicks, load their own sounds and save multiple different patterns to use. The previous monitoring zone on the right hand side now has a media browser together with your metering and cue mix controls. Halion Sonic SE gets its own wavetable synth library in the form of Flux, a new sound source is always a welcome addition to spark some inspiration in the production process and it’s loaded with over 70 different waveforms. This features decreases the snap resolution when zoomed out for more effective editing. 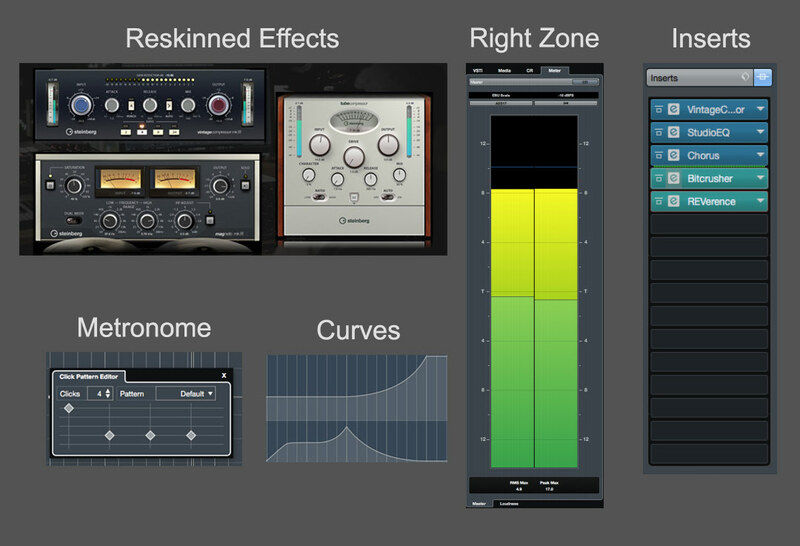 Steinberg’s own plugins are somewhat overlooked, but three have had a nice GUI update.